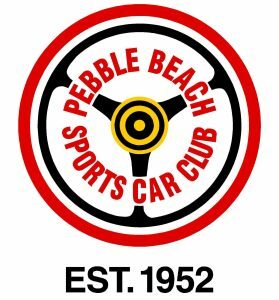 Welcome Pebble Beach Sports Car Club! 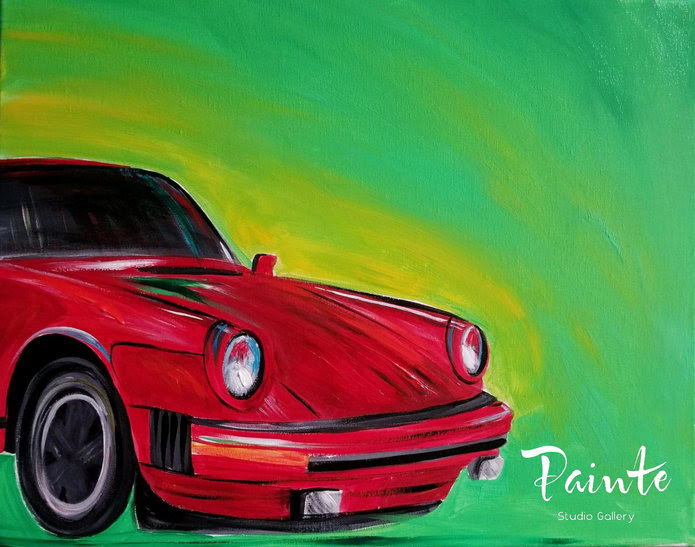 Turn your favorite ride into a work of art! Hosted by Manzoni Cellars and Shale Canyon Wines.